Want to learn to sew, but have never used a sewing machine? This is the class that will introduce you to the sewing machine, your soon to be new best friend, and get you on your way to sewing up a storm. Learn how to thread a sewing machine, wind a bobbin, and understand the basics of using a sewing machine and its parts. You will also make a cloth grocery bag during this class so you can practice your new found sewing skills. **This class is highly recommended for someone completely new to sewing and before signing up for beginner classes. Bring your own machine or learn on our Husqvarna Viking, Opal 630 sewing machines. A rotary cuter & ruler or dress making shears, pins, marking tools such as chalk or disappearing pens, hands sewing needles and a seam ripper. 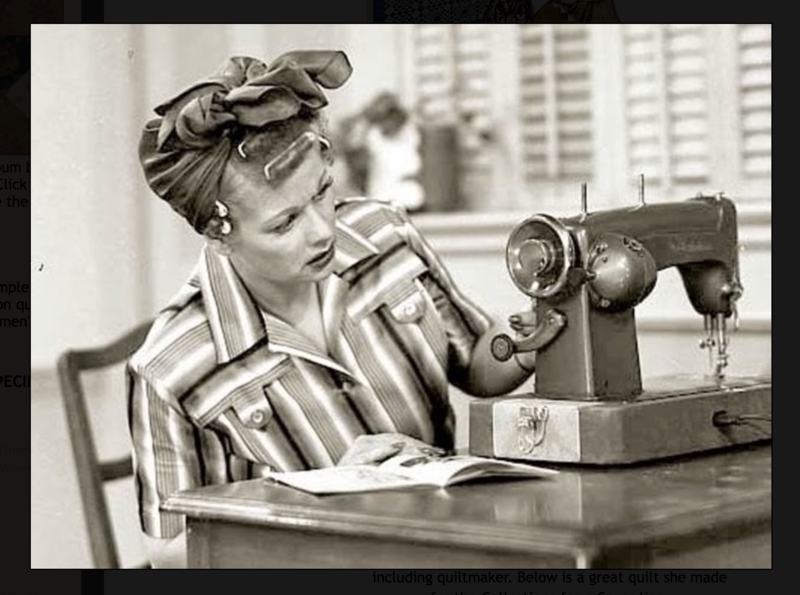 Instructor Bio: The Sew Together Staff Cancellation Policy Classes must be cancelled a minimum of three days in advance for a refund or store credit. There will be no make-ups for missed classes.